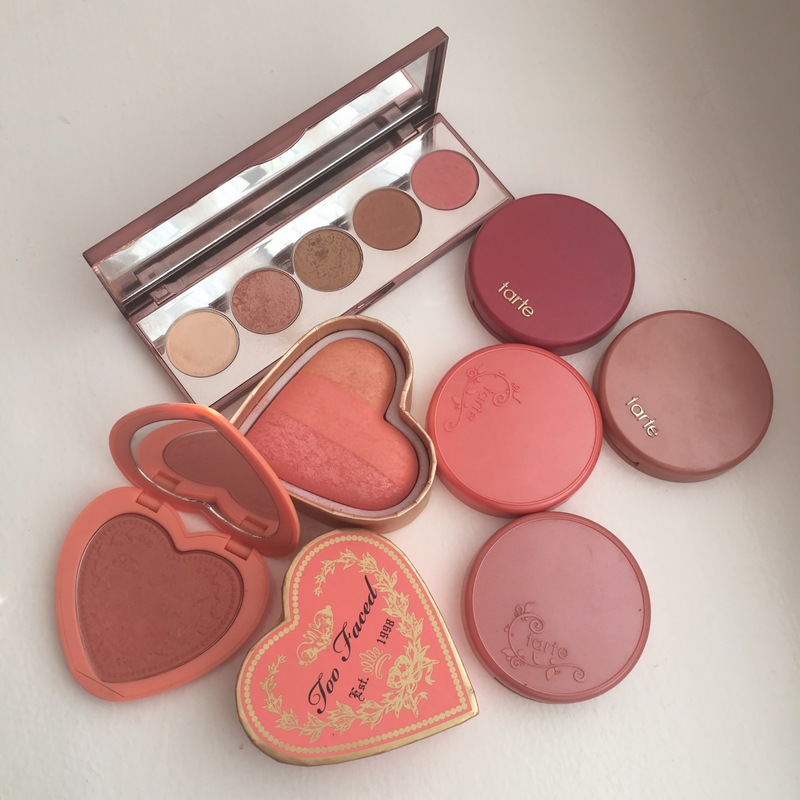 I really wanna check out the too faced blushes! The packaging is so gorgeous and the colors are amazing!!! Great post!! That’s so awesome to know considering they are super pricey!! You’re so sweet, thanks for reading! But I’m totally drawn to packaging too, I can’t help myself from wanting pretty things! They’re so adorable to display! What’s your favorite shade? !